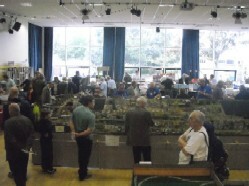 Club layouts: Minehead and Older End MPD, plus another under construction. 7¼" gauge miniature railway, open once per month to the public during summer. Club layouts: Emlyn Parva, Bolland Road & Turton Green & Radtop. 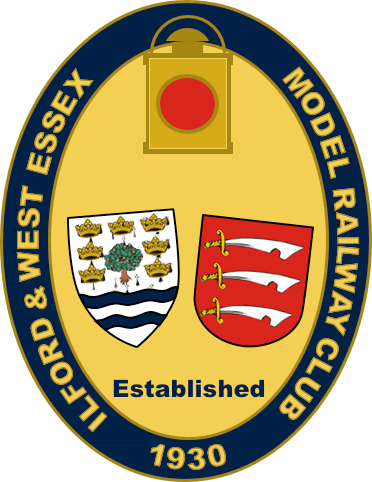 Club layouts: Schaffons Crossing and Whistling Woods. Exhibition layout: Taw Magna, and continuous circular shelf track 'Roundy'. 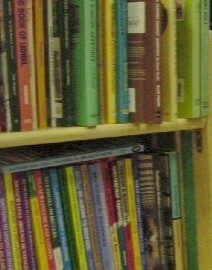 Books and magazines on all aspects of railways and transport, plus videos, tapes, DVDs and computer simulations.